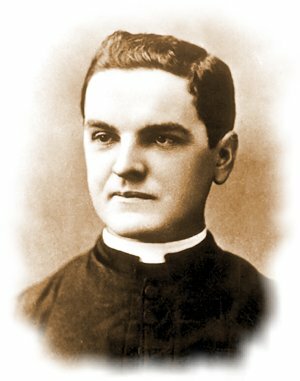 Death of Knights of Columbus founder Father Michael McGivney. McGivney was born to Irish immigrants Patrick and Mary (Lynch) McGivney in Waterbury Conn in 1852. British troops are sent into Derry initially to protect a Catholic Nationalist population which was under siege from Loyalist rioters. In what can only be described as an ironic moment, the troops were greeted with delight and cups of tea by a population that was in fear of its life. The Battle of the Bogside which forced the introduction of troops had been running for two days at Loyalist and Nationalists squared off in vicious sectarian conflict. Reminiscent of Robert Peel’s “temporary measure” of the introduction of Income Tax in 1842, the British Government stated the introduction of troops to the streets of Northern Ireland was a limited operation. Things would change in a very short period of time and it would be almost forty years before troops were finally taken off the streets.